Jefferson County's rate rose to 5.9 percent in January, up from 5.5 percent in December. Employment was up across Central Oregon in January compared with the same time last year. Yet, levels of unemployment are essentially unchanged from January 2018. Recent revisions to the employment estimates from last year revealed that the pace of hiring was slower than initially estimated in both Deschutes and Jefferson counties, but faster in Crook County. For Jefferson County, the unemployment rate rose to 5.9 percent in January, an increase from 5.5 percent in December. The rate was 5.7 percent this time last year. Jefferson County lost 70 jobs in January, about half as many losses as typically expected for this time of year. The rate of job growth in Jefferson County was revised down, with total nonfarm employment up 3.4 percent (up 220 jobs) in January from the same time last year. Previous estimates had rates of job growth surpassing 5 percent. Job growth over the past year was largely concentrated in manufacturing, professional and business services, and leisure and hospitality. The only notable job losses over the past year were in retail trade. Crook County's unemployment rate rose to 6.3 percent in January from 5.9 percent in December. The rate is largely unchanged from this time last year when it was 6.4 percent. Crook County lost 190 jobs in January, larger losses than typically expected this time of year. Total nonfarm employment was up 2.3 percent from January 2018 (up 130 jobs). Job growth was concentrated in professional and business services; education and health services; and information. Those gains were large enough to overcome losses in construction and federal government. Recent revisions revealed that employment growth for Crook County in 2018 was stronger than initially estimated. Total nonfarm employment was revised up by 140 jobs. Employment levels were up by 1.9 percent in 2018 compared with 2017. 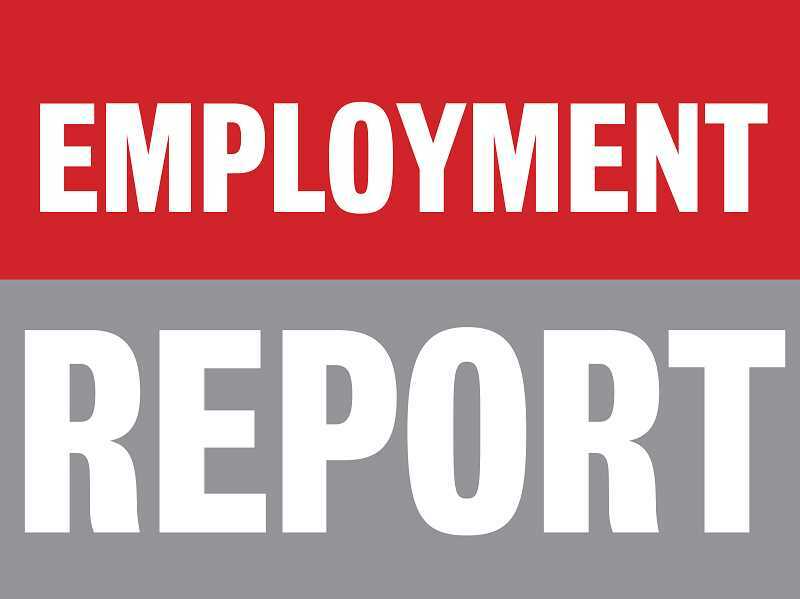 The original estimates had Crook County's total nonfarm employment down by 0.5 percent. In Deschutes County (the Bend-Redmond municipal service area), the unemployment rate was 4.7 percent in January, a statistically significant increase from 4.4 percent in December. The rate is up slightly from the same time last year when it was 4.2 percent. Deschutes County lost 1,540 jobs in January, fairly typical losses for this time of year. Total nonfarm employment is up by 3.0 percent (up 2,480 jobs) from January 2018. The rate of job growth is significantly slower than this time last year when it was 5.3 percent. All major private industry sectors posted job growth over the past year, with the largest gains in professional and business services; leisure and hospitality; construction; and manufacturing. The only significant job losses were in government, in particular, local government. Annual revisions to the 2018 employment data revealed that the original estimates were too high. Annual average total nonfarm employment for 2018 was revised down by 900 jobs. Employment gains in construction, wholesale trade, transportation, and local government were all revised down.